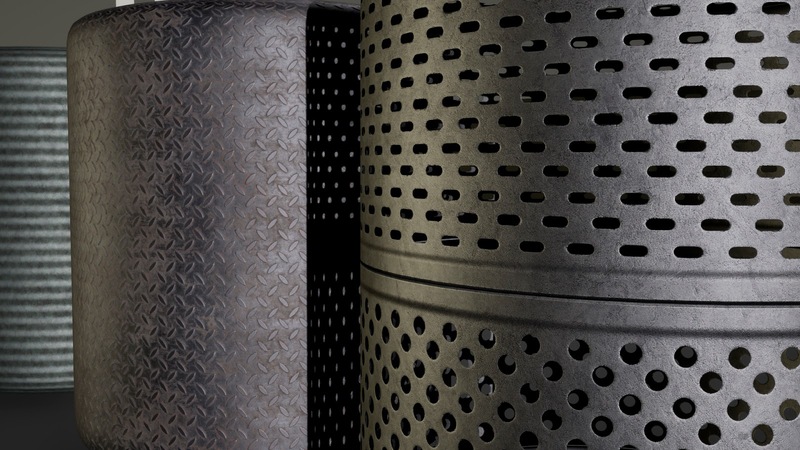 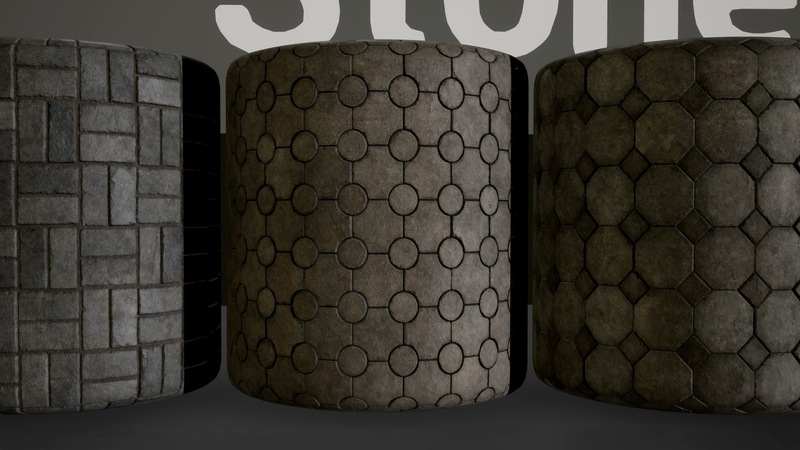 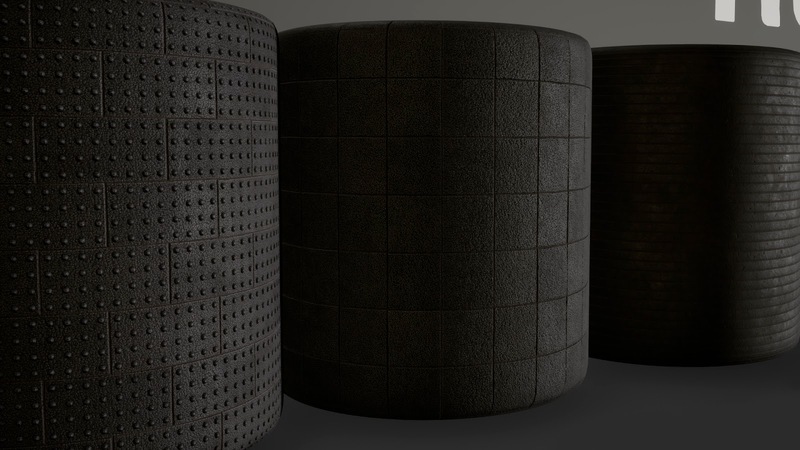 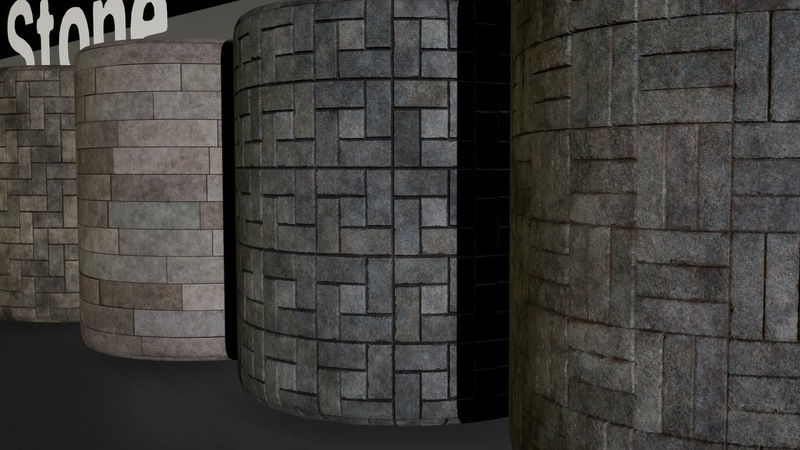 Gnarly Potato has just created 66 textures that features tiling materials for cityscape and residential areas. 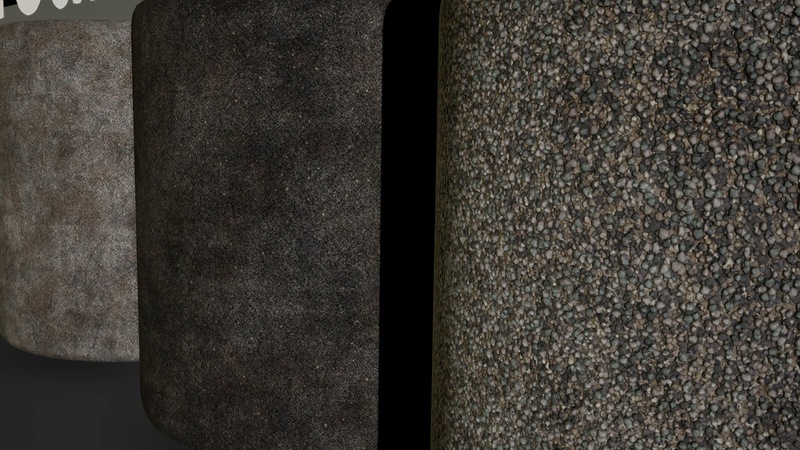 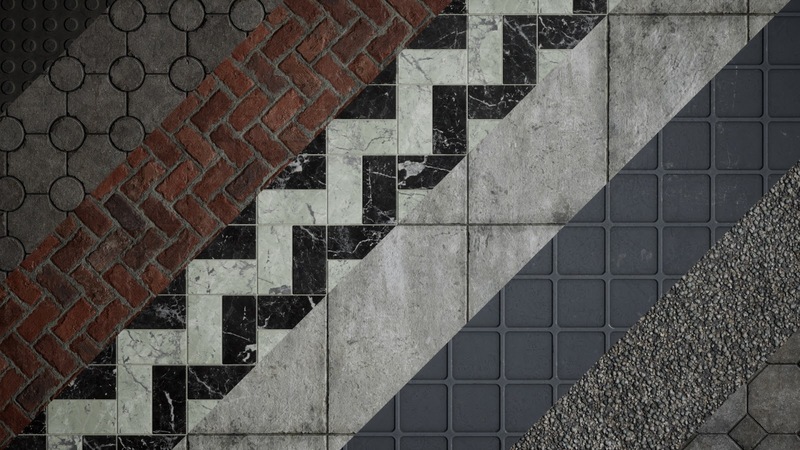 The materials range from Concrete, Stone, Plastic, Ceramic, Rubber, Marble, Metal tiles and floor materials with some Ground, Pebbles and Asphalt materials for sidewalks and tiling bases with no pattern. 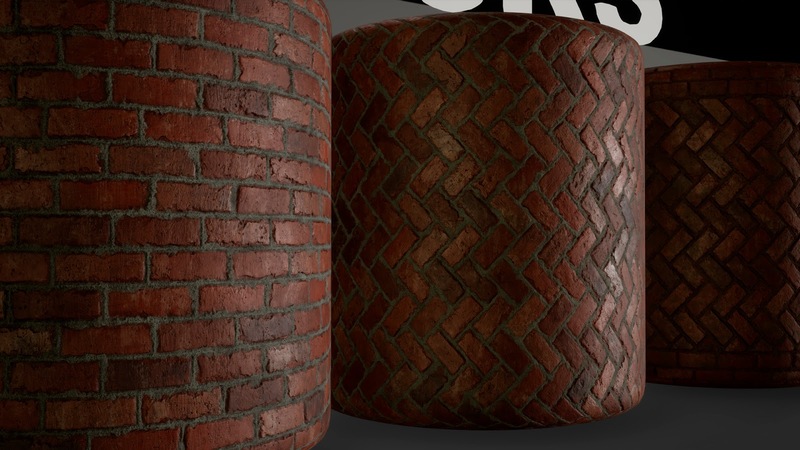 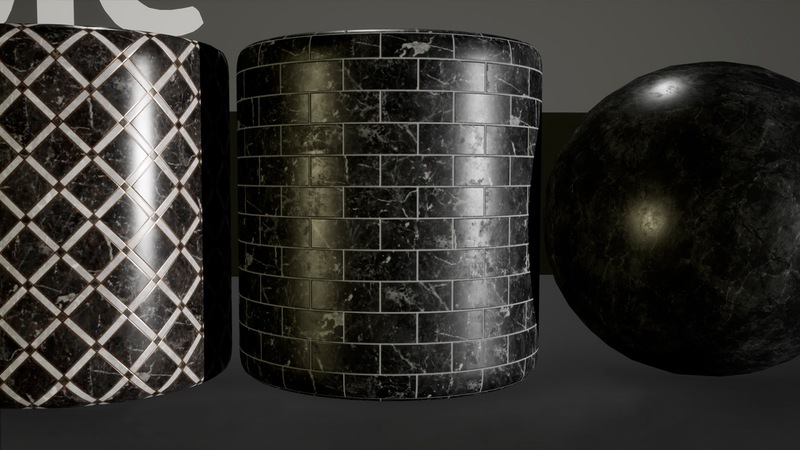 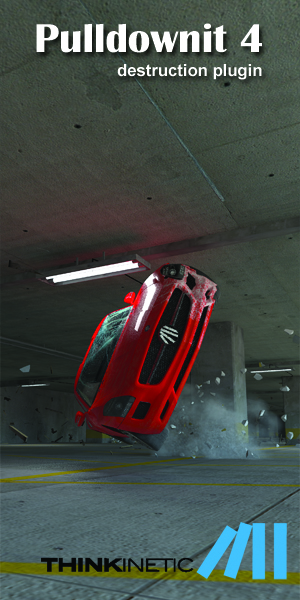 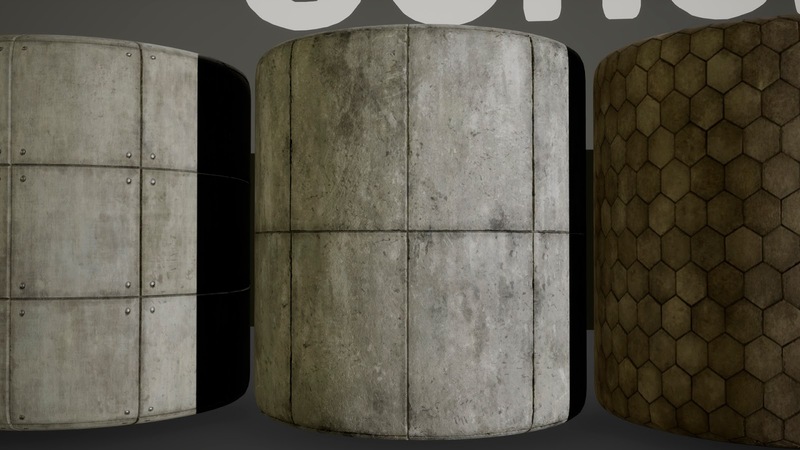 The materials come with big relief details (bricks, stone tiles) utilize parallax occlusion, materials with no big relief details (asphalt, marble base) utilize basic metal-rough setup. 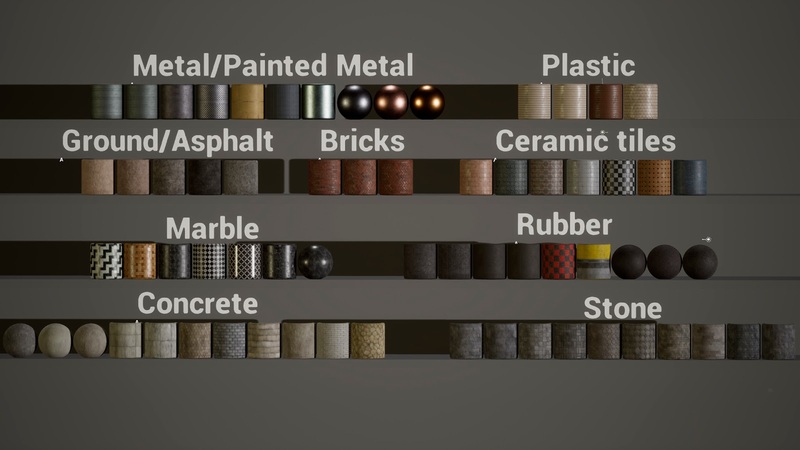 The material pack is available for purchase for €32.56.